It’s starting to get exciting! Zcash has officially set a date of October 28th for the Launch! There will be a couple more updates to the Public Alpha until then but they are quickly heading towards the first Public Beta due by September 7th. The Public Beta will be a new RPC interface (though still command line) and will have much more stable features than the Alpha did. I have updated the countdown timer, mark your calendars! 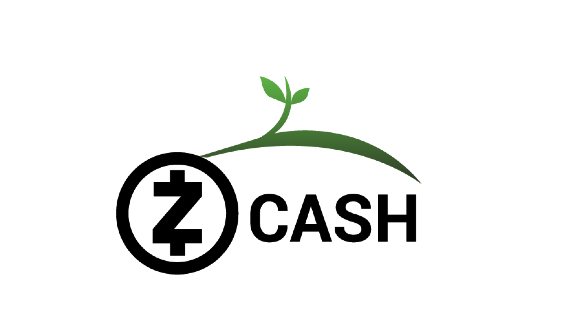 This is a good time to begin the work of integrating Zcash into your products and services. Check back after the 7th for a new Public Beta Guide, which will replace our currentPublic Alpha Guide.